Longtime television newscaster Bruce Kopp has spent a lifetime covering the people and events that have shaped the shared experience of viewers throughout Indiana. With more than thirty years anchoring and reporting the news on NBC television station WTHR in Indianapolis, he has helped describe and provide insight to major stories, historic events and key moments across our state and nation. He has covered events at the White House, the Statehouse, and the homes and workplaces of Hoosiers directly affected by current events. He now shares those experiences with college students and audiences interested in his views on the changing landscape of media in America. He spent more than 25 years anchoring the top-rated morning newscast at Channel 13 in Indianapolis. With a start time of 4am, Bruce was a key part of the three-hour live daily broadcast focused on breaking news, weather and traffic. He’s won top journalism awards from the Associated Press, UPI and Society of Professional Journalists. 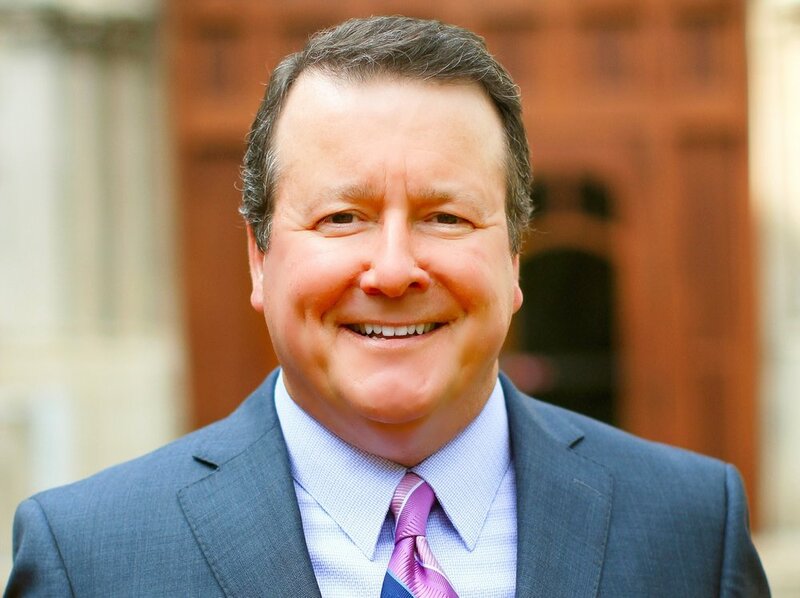 Bruce began his career in journalism in the 6th grade as editor of his elementary school newspaper, rose through various editor roles on the high school newspaper, broke into broadcasting in college, and began his professional career as a TV news anchor in Evansville, Indiana. Following a stop in Grand Rapids, Michigan, Bruce found a home in Indianapolis where he met his wife, and they raised two sons, one who recently received his bachelor’s degree with honors, and another who now proudly attends Wabash College. He’s supported a wide range of public service organizations and community groups over the years, hosting major events and fundraising efforts. Now that he and his wife Paula cope as empty-nesters, they devote valuable time keeping tabs on the family beagle, who has a passion for nosing through the kitchen trashcan, and chewing on the TV remote control. Here is a list of the Speakers you can look forward to at our event this year. We've put together a few facts about these Speakers to get you ready for what they may talk about. 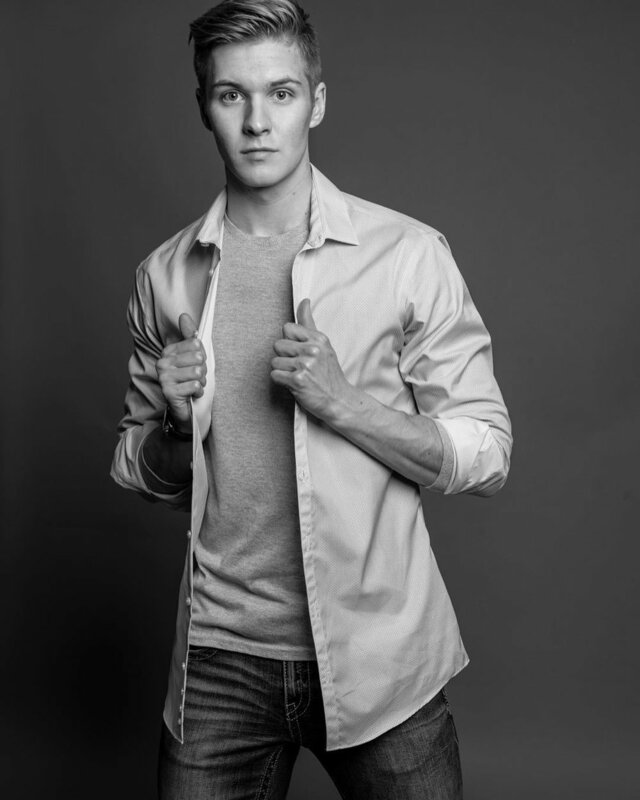 William Yank is one of Wabash College's very own rising seniors. In the summer of 2018, his life flipped upside down as he was emitted to the ER under septic shock and a leukemia diagnosis. Two hours away from losing his life, William's body responded to the treatment and rallied. Today, you can find him making YouTube videos that spread positivity and strength in life's darkest times. 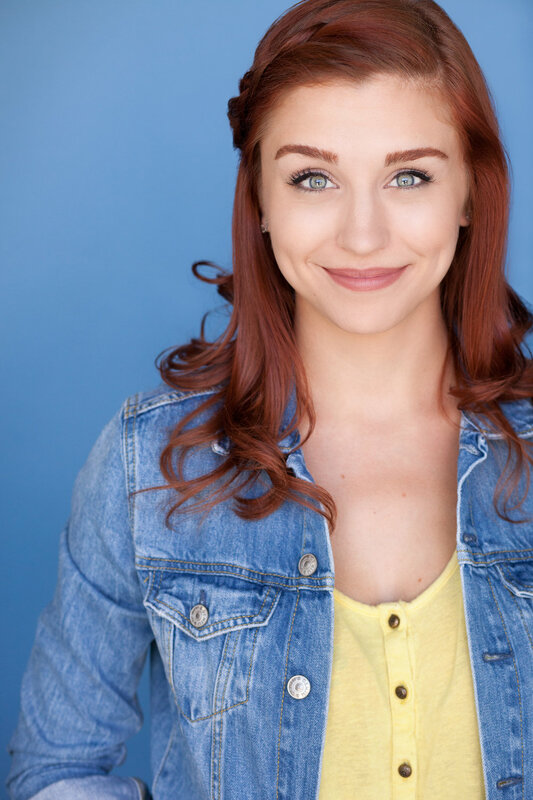 Taylor Misiak is a Los Angeles based actress with a BFA in Acting from Ithaca College. While pursuing a career in television Taylor has worked in multiple restaurants in LA – doing everything from hosting to food running to serving. Her recent acting credits include guest starring on Netflix’s ‘American Vandal’ and a recurring co-star on NBC’s ‘I Feel Bad’. She’s currently shooting a starring role in an FX comedy pilot while working as a server during weekend brunch in West Hollywood. Joanna Taft is a cultural entrepreneur who serves as Founding Executive Director of the Harrison Center; Founder and Board Chair Emeritus of Herron High School; She is a national leader in creative placemaking. For these endeavors, she has received the Indianapolis Business Journal Women of Influence Award, the Girls Inc. Touchstone Award, Arts Council of Indianapolis Arts Council of Indianapolis ARTI Award, Jefferson Award, and two Cultural Vision awards. She is a graduate of the Stanley K. Lacy Class XXXII, was a 2012 Creative Renewal Fellow, and Covenant College. She also serves on the boards of Marion County Board of Zoning Appeals (Chair), Indianapolis Library Foundation, and the Katharine B. Sutphin Foundation (President). Seth Taras is a largely self-taught American artist, one of Luerzer’s Archive’s 200 Best Photographers Worldwide and winner of numerous international awards including a Cannes Lion for his brand campaign for The History Channel, “Know Where You Stand,” which has been translated into 30 languages and published in 130 countries. Steven Schlozman, M.D. is co-director of The Clay Center for Young Healthy Minds at Massachusetts General Hospital (MGH), and an assistant professor of psychiatry at Harvard Medical School (HMS), and course director of the psychopathology class for the MIT-HMS Program in Health, Sciences and Technology. Dr. Schlozman practices child and adult psychiatry at MGH, where he is the primary consultant to the pediatric transplant service. Suzanne is a full-stack VR artist and Designer along with a cofounder of the ARVR Academy, a non-profit group that aims to get a 50/50 gender representation in the VR and AR industries in 5 years. They have started a school, a meet-up group, and have a long term master plan to achieve their goal. Juna is a Life and Relationship coach, an Intuitive, and a Somatic Experiencing Practitioner focused on helping you create healthy relationships, expand your emotional awareness, and embrace your full potential. Troy Riggs has nearly 30 years of government and public safety experience with a strong background in operations management, organizational leadership, and data analysis. Over the course of his career in public safety, Riggs developed data-based practices to address the degradation of residents’ quality of life, expanded citizen-government engagement, assisted with the successful merger of government services, implemented best practices in community policing, and established operational efficiencies while increasing productivity.